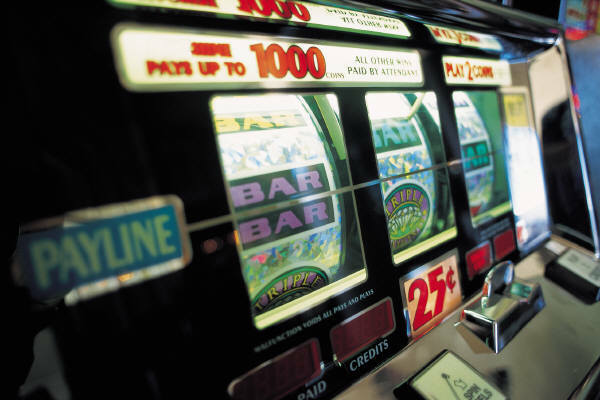 People get an enormous amount of fun and entertainment through gambling. Everyone has that thrill in winning. allGOODLUCK.com is pleased to offer direct to you a specially blessed “POWER Of FAITH” GAMBLER’S KIT to assist you in your gambling endeavors. Remember, with faith and prayer, anything is possible. Each “POWER Of FAITH” GAMBLER’S KIT is specially blessed by one of allGOODLUCK.com spiritual experts just for you! 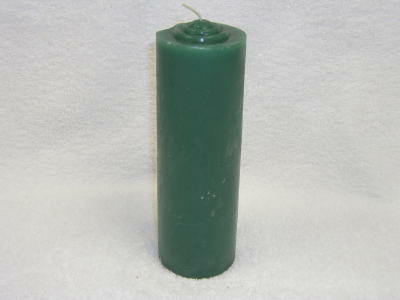 Each “POWER Of FAITH” GAMBLER’S KIT includes a Specially Blessed Candle to burn prior to your visit to a gambling venue. Light the candle and pray to attract money. 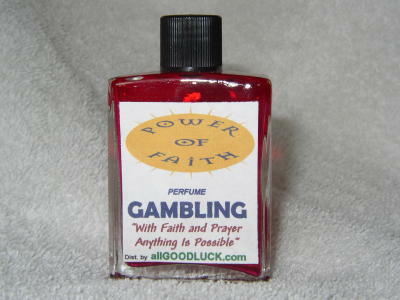 Also included in each “POWER Of FAITH” GAMBLER’S KIT is a specially blessed scent to attract money. Rub this specially formulated scent on your hands to draw GOOD LUCK. Remember, with a powerful belief anything is possible! 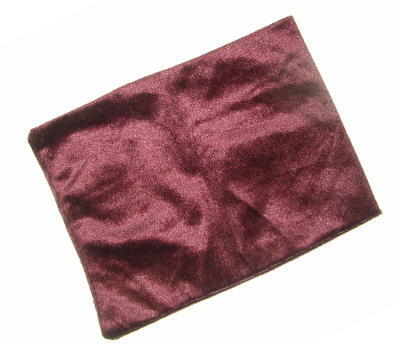 Additionally, we are pleased to include the “POWER of FAITH” Slot Cloth in the Special Gambler’s package. This specially blessed cloth will help you cleanse the machine from the previous player and further assist you in your goal to win. Before you make your spins, rub the “POWER of FAITH” SLOT CLOTH on the machine window, its buttons and handle for GOOD LUCK. Simply use as you see fit. Remember, the power of GOOD LUCK is within you! 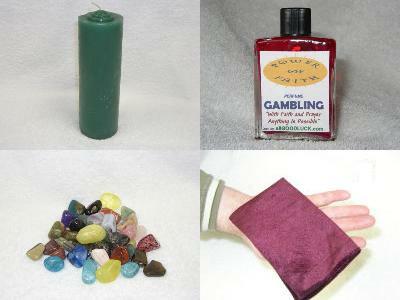 Also included in each “POWER Of FAITH” GAMBLER’S KIT is a special GOOD LUCK gemstone. 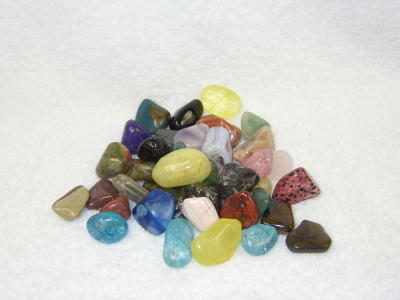 For centuries the mystical gemstone has been said to bring GOOD LUCK to those who make a wish and rub them. The candle is blessed dressed in a glass case. Remember, gambling must be viewed as entertainment. 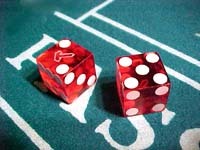 And each “POWER of FAITH” Gambler’s Kit is designed to bring you additional fun and enjoyment. Enjoy your gambling visit, have fun!